I’ve been away from writing for a few too many days and want to apologize profusely. And on top of it this is a bit of shameless self promotion…but I can’t help myself since I’m rather excited about this news. 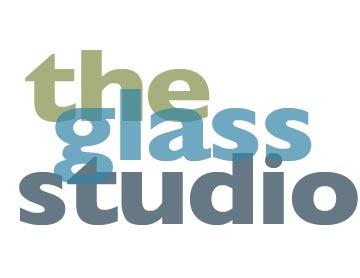 I’ve got my glass studio in the works…The Glass Studio. It’s been sucking my time as I do the build out but it’s going to be worth it. It’s all about glass, just like this blog. There will be classes and supplies and beads and things to make your glass better. Mosaic, fusing, also known as kiln forming, bead making and the occasional foray into simple glass blowing. There will be a web site soon. www.theglassstudio.net and when it’s up I’ll post a link. Thanks for indulging me on this and I’ll be full of other glass information in my next posts!